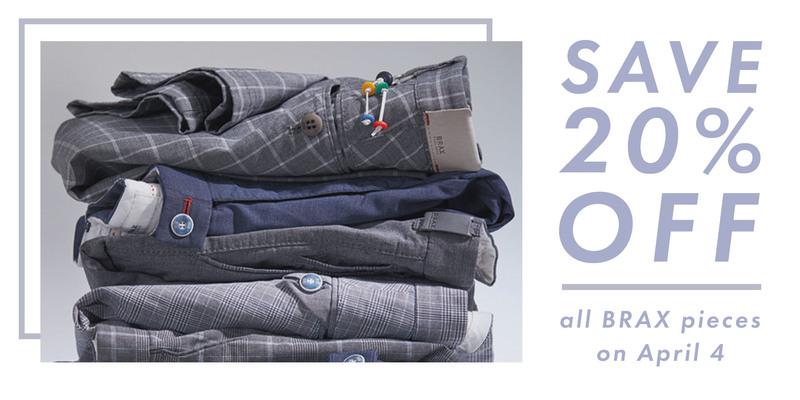 Discover BRAX’s New Spring/Summer Collection during our BRAX Trunk Show! Their Brand Representatives will be in the store all day, April 4th, to help introduce you to the latest fits, styles, and colors so you can look your best. If you can’t make it on Thursday and want to take advantage just let us know! BRAX is a European brand with over 125 celebrated years of success, dedicated to high-quality garments, class-leading manufacturing quality, and a perfect fit.